Offering you a range to fit your budget and taste preference. 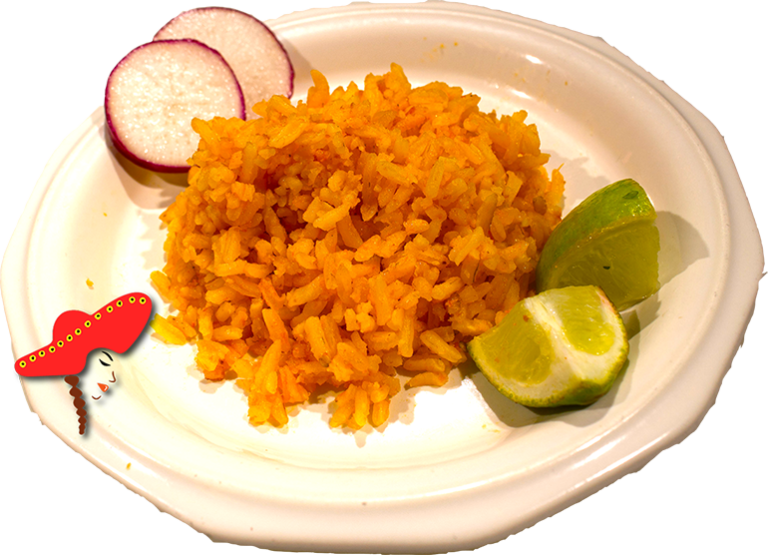 Linda's Mexican food prepares their spanish rice with white rice; lightly fried; and boiled with bouillon. New favorite mexican restaurant. It's difficult finding good spanish rice in sacramento. I recommend!.